Badru, the Indian dancer, started learning dance when he was 9 years old. Holding an MBA degree, he did not work in the financial industry as his family hoped. Instead he became a professional dancer, which had always been his dream. With the love of Qingdao, he came here and became an instructor of Indian dance. 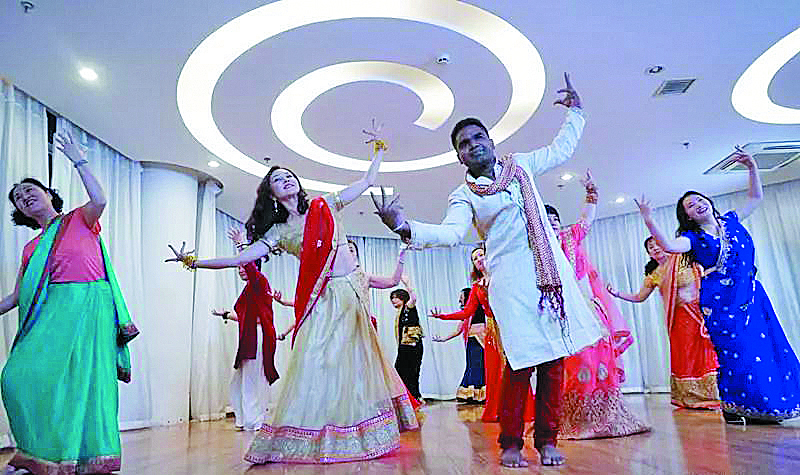 "I've been teaching Indian dance in Qingdao for more than two years and have taught a total of over 500 students. They all love Indian dance." 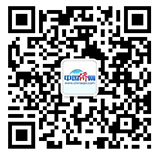 Badru has completely got used to the life in Qingdao. He loves drinking beer while eating seafood, especially crabs. "Mount Laoshan, with the sea on one side and mountains on the other, is particularly grandiose."